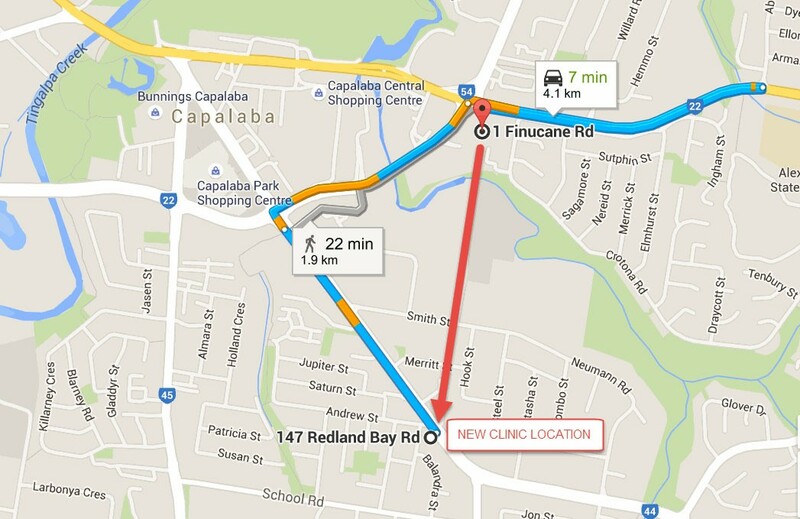 Active Care Podiatry has been servicing the Birkdale area from our Finnucane rd clinic since 2003. If you have any problems finding our new location please call and our friendly reception staff will be able to help you with directions from Alexandra Hills. We look forward to seeing how we can help to solve your feet problems.